This year’s Battle at the Beach at Pattaya, Thailand, will feature two WBC Muay Thai world titles. 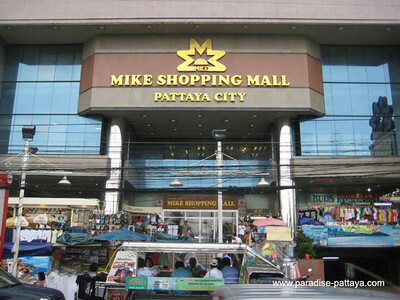 The big event will take place at the Threatre Arena of Mike’s Shopping Mall in the Pattaya resort city on January 2, 2011 featuring champions from the Rajadamnern and Lumpinee stadiums. WBC Muay Thai looks to very obviously make attempts at building a larger presence in Thailand as well as internationally. Co-main events for the January 2nd card include a Super Featherweight World Championship fight between Ozkul Yetkin (France/Turkey) and Kompetlek Lukprabaht (Thailand). Yetkin has in the past fought Saenchai formerly of 13 Coins. Lukprabaht notably produced the 2008 Muay Siam fighter of the year in Wuttidet Lukprabaht. The second WBC Welterweight World Championship will be between Thai fighters Ekpracha Meenayothin and Numphon PK Stereo. Numphon had a memorable rivalry in the past with the UK’s Liam Harrison with each beating the other once. ~ by fatsoking on December 22, 2010.